July 7, 8, & 9, 2017 Corvallis, OR. No pre-registration or pre-purchase required. Just show up and pay at the door each day. Concession Stand is in the arena & will be open all day for your convenience! Buck's classes are often "life changing" for participants, and spectators alike! We are now accepting deposits for rider participant slots! Thank you for your interest in Buck's Clinic. 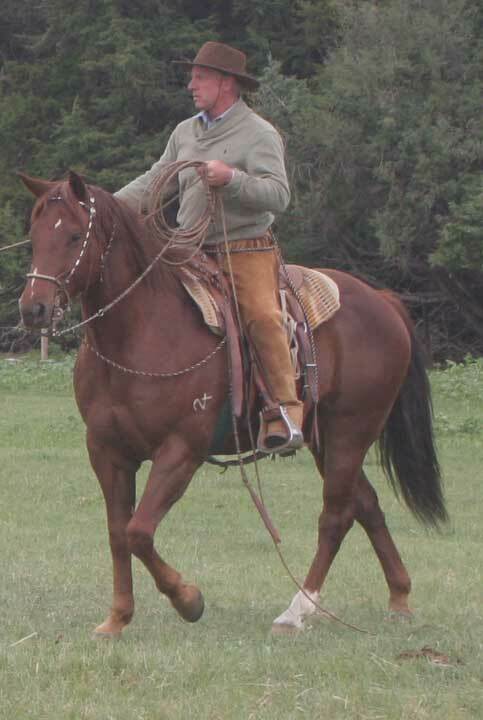 There will be 2 classes all of the 4 days with 25+ riders in each of them. There is no exact schedule as to what information Buck will be covering each day. He will start with groundwork in the morning class and will progress as the class allows. 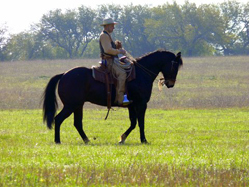 The afternoon class will be riding from the start and will work on learning how to feel and time up with their horse as Buck directs them to perform basic maneuvers. No clinic is ever the same. It all depends on what presents itself to be fixed up. 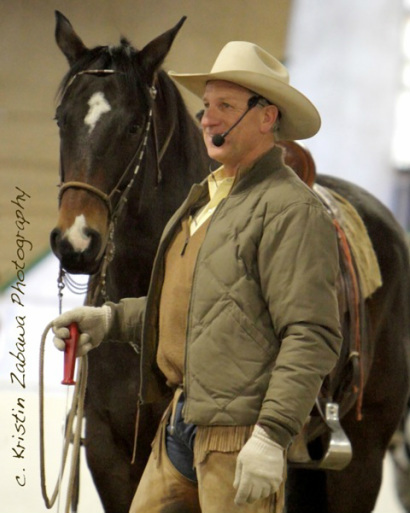 All the clinic days are great to attend as Buck is amazing to watch and listen to... He tells great stories and gives invaluable information all day, every day. It's the same rate per day if you come for 1 day or all 3 days. 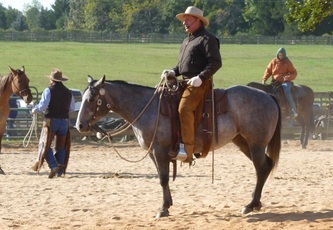 Watching the horses and riders transform from day 1 to day 3 is a great experience. 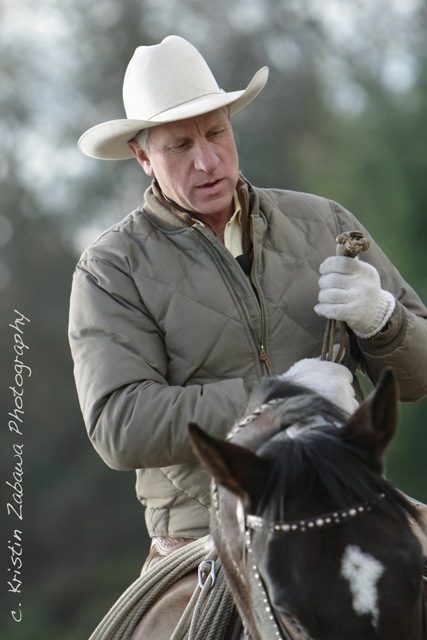 We have been learning about this style of horsemanship for 16 years now, and we learn more at every clinic we attend as Buck has so much information to share and the human mind can only take in so much at one time. 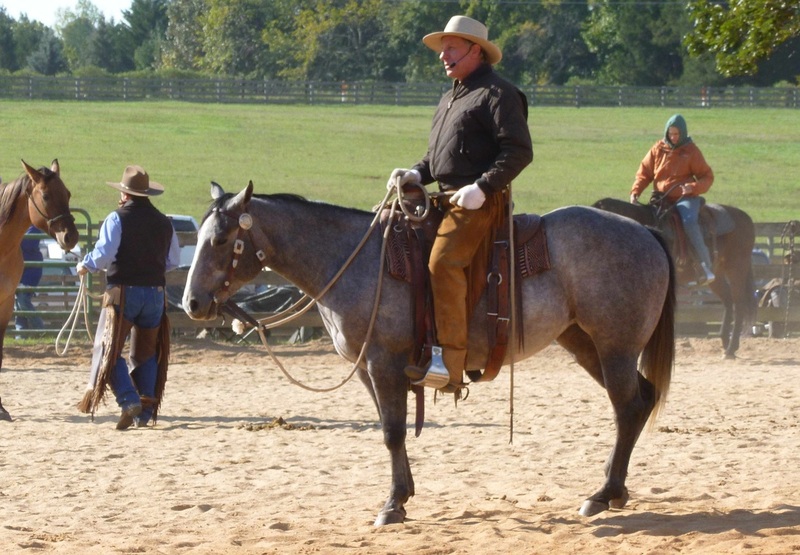 We have been participants and spectators at many clinics every year since we met Buck in 2001, and will be this year as well to continue our learning. We believe that proper groundwork is a very important part for people to learn. 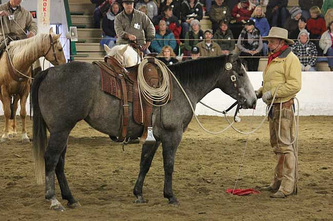 So we’ve chose to have the Foundation class available at our clinics for the participants and spectators alike. ~We will have the doors open to the arena seating by 8am.